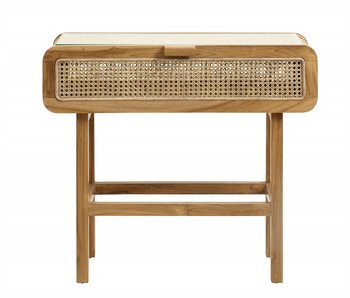 Occasional tables - LIVING AND CO.
Beautiful console table from the beautiful interior brand Nordal. 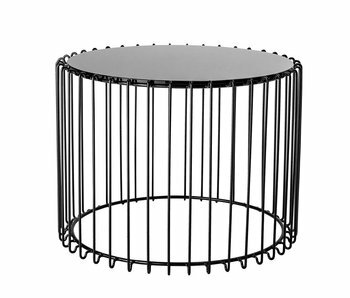 This black Nordal table is made of iron and glass. The table is 95 cm high, 90 cm long and 32 cm deep. 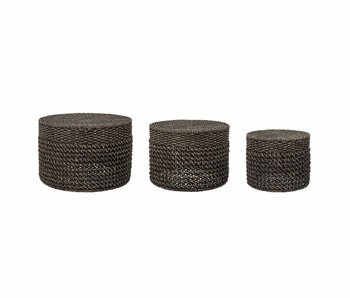 Nice combined with other Nordal items! 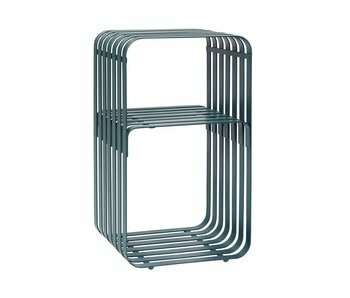 Beautiful trolley from the beautiful interior brand Nordal. This black Nordal trolley is made of iron. The trolley is 78 cm high, 66 cm long and 41 cm deep. 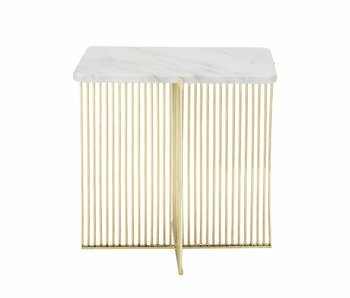 How do you combine this table in your interior? Beautiful trolley from the beautiful interior brand Nordal. This black Nordal trolley is made of iron. The trolley is 78 cm high, 82 cm long and 46 cm deep. 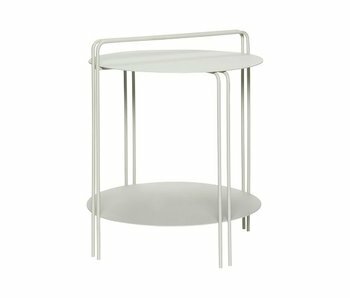 How do you combine this table in your interior? Beautiful trolley from the beautiful interior brand Nordal. 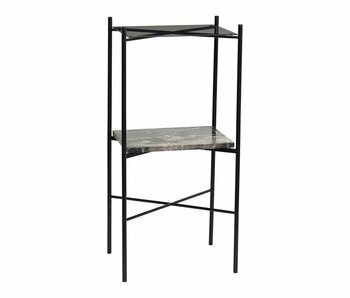 This black Nordal trolley is made of iron and glass. 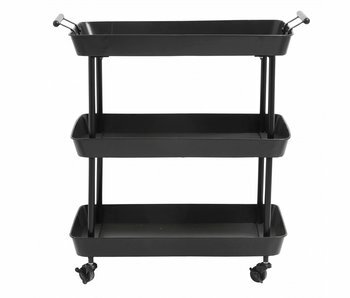 The trolley is 65 cm high, 56 cm long and 44 cm deep. 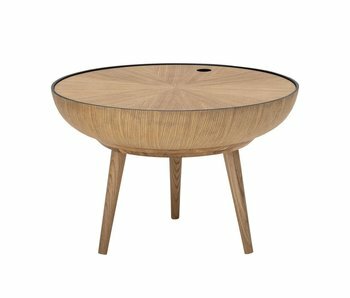 How do you combine this table in your interior? 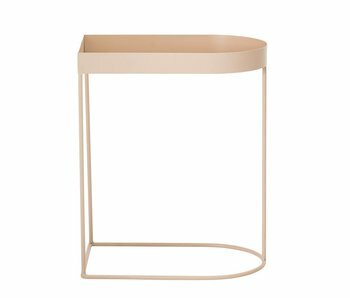 Beautiful trolley from the beautiful interior brand Nordal. 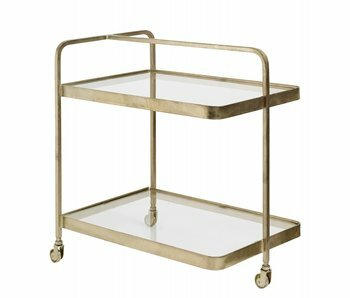 This golden Nordal trolley is made of iron and glass. The trolley is 75 cm high, 70 cm long and 50 cm deep. 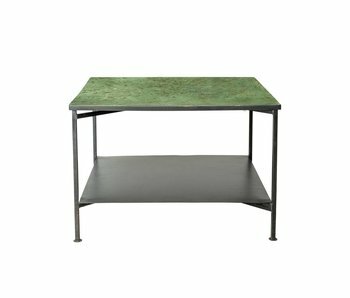 How do you combine this table in your interior? 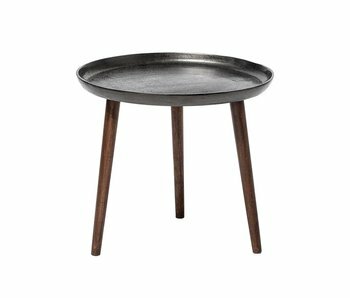 Nice side table by the Danish interior brand Hübsch. 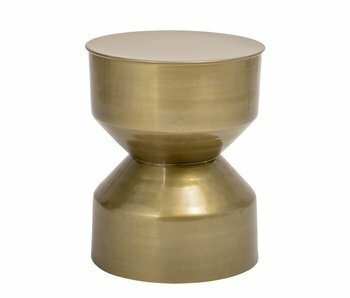 This Hübsch side table is made of green metal which creates a unique modern look! How do you combine this table?